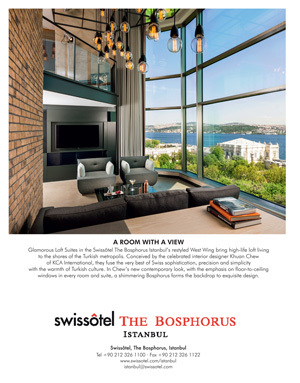 Cornucopia Magazine FOTOISTANBUL: Stop and Look! 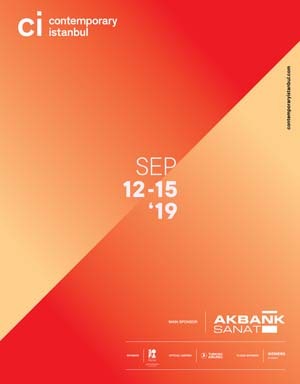 Events > FOTOISTANBUL: Stop and Look! Entry to all events is free of charge. This annual open-air festival brings photography to the public by erecting displays in busy squares and parks, as well as other venues, like the Orphanage in Ortaköy. The roster for this year’s festival is quite long and impressive, with a particular focus on photographers from Hungary. In addition to exhibitions, the festival also holds workshops and artists’ talks. Click here to download the full festival programme and map.